Welcome to Carmella’s blog. 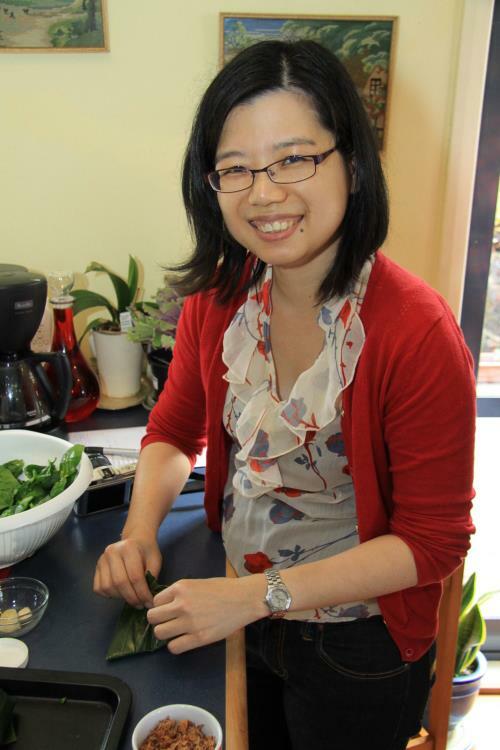 This is my little slice of the blogosphere, where I learn to cook, eat and muse on life. I have a sieve for a brain, and tend to remember things visually. To make things worse, I am a perennial recipe-tinkerer. I find cookbooks without photos a challenge, so when I cook, I take step-by-step photos to guide me. My background is a combined interest in science/business, and I have worked in research or with researchers since university. I love what I do. I am enthused with how researchers innovate. and how these innovations drive developments into what we eat, what we use and how we live. I live in Auckland, New Zealand (recently home after a short sojourn to Sydney, Australia). When I’m not working, I travel, blog and make merry with family, my incredibly tolerant husband (BL) and friends over food (what else). 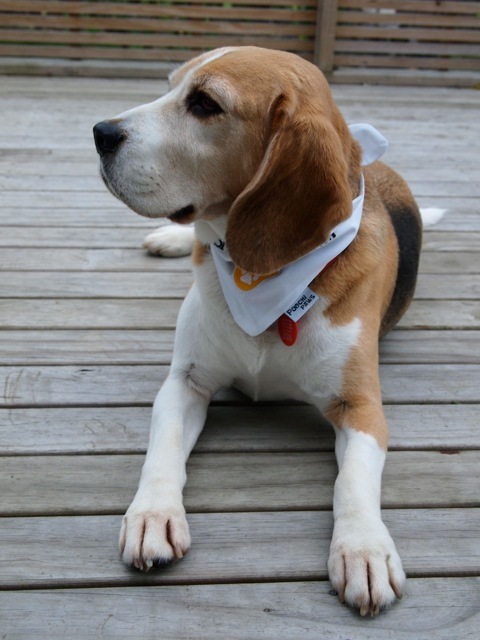 My ultimate chilled-out, thinks-he’s-a-human beagle, Sam, is now happily ensconced with a very doting family and is being spoilt to bits. 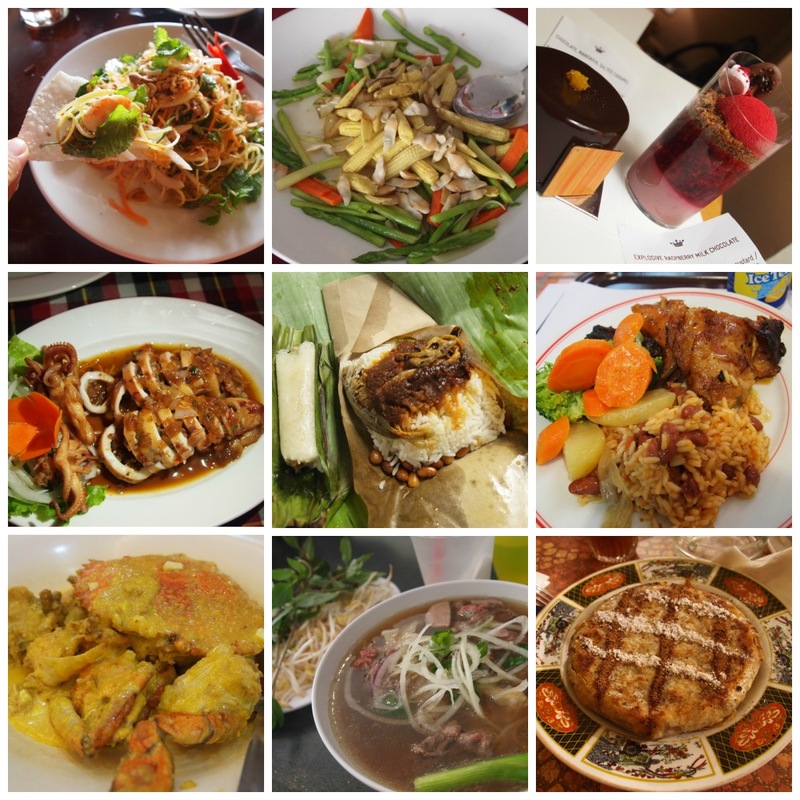 Clockwise from top left: green papaya salad in Hoi An; local asparagus and fresh babycorn in Sarikei; desserts from Burch and Purchese in Melbourne; grilled rabbit at Fatima, Portugal; pigeon pastilla at Marakkech; pho in Brisbane; crab in salted egg sauce in Singapore; stuffed squid in Hoi An and in the centre, nasi lemak in Singapore. Travelling is a huge passion, – if I could, I would work 9 months of the year and travel for rest. I am a perennial food shutterbug. In June 2013, I went on an eating trip to Vietnam, with a detour to Angkor Wat and a stopover in Kuching (my hometown) /Sibu (Mi’s hometown) /Sarikei (Di’s hometown). My next dream holiday is to eat my way around Mexico.